Over the years, The Brand Theatre has developed a number of resources to furher the field of branding. These tools are meant to support those looking to better understand at all things brand related. 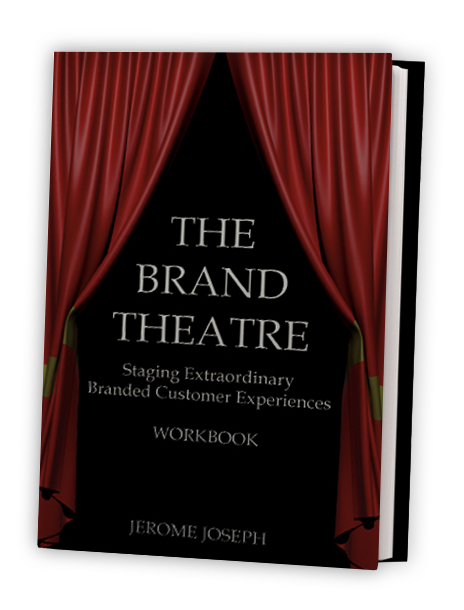 Click the subsribe button to access The Brand Theatre’s white papers and presentations. and always will be a company wide drive to continuously contribute to the field of branding. Below are some of the titles currently available through The Brand Theatre. 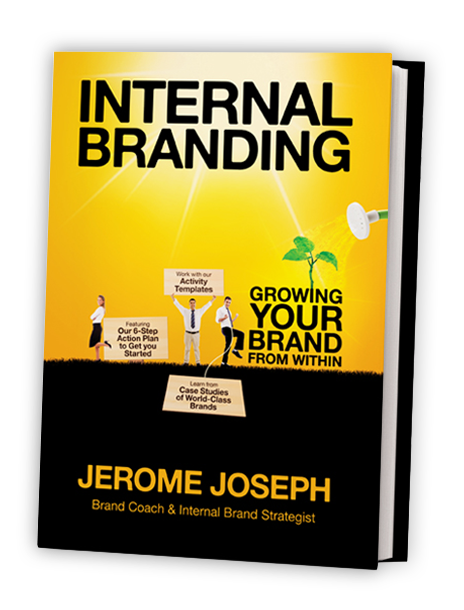 Personal branding is creating an asset out of who a person is and what they can do. 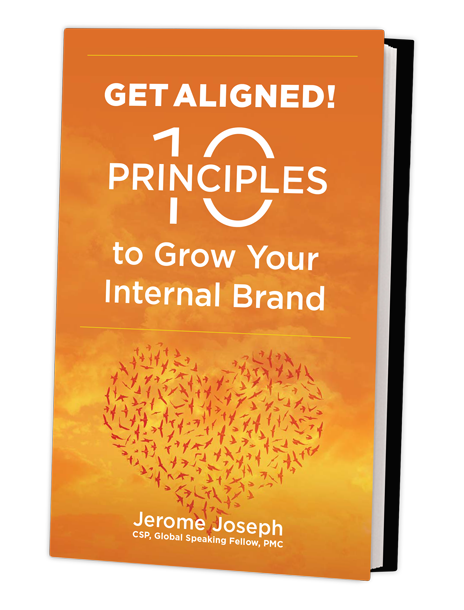 A personal brand is a strong personal identity based on a clear perception about what that person stands for and what sets them apart from others. 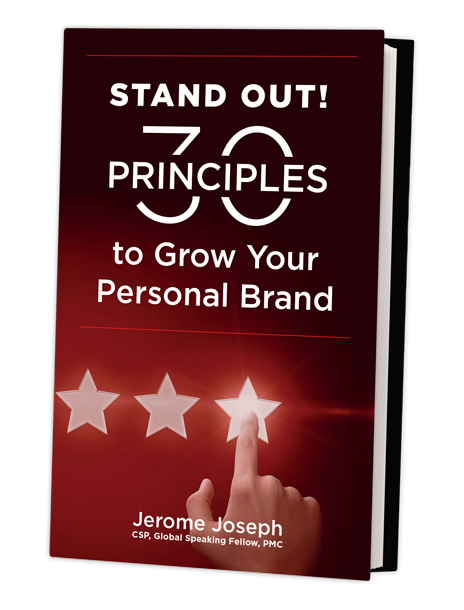 The 30 Principles you’ll find in this book will show you the best way to revolutionise your personal brand, through basic points that are practical and comprehensive. 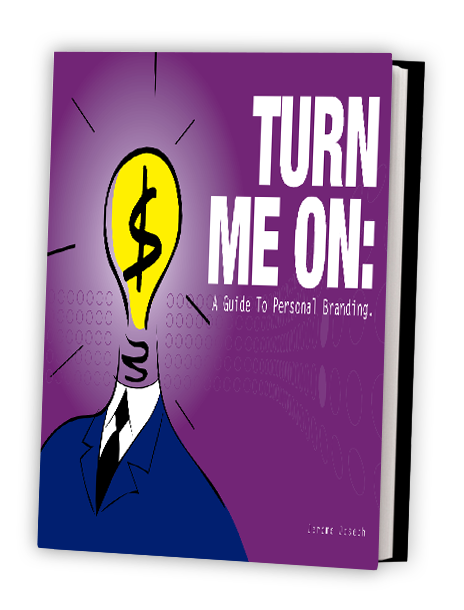 Dynamic and sustainable easy-to-use templates, the latest branding and communication tools and key ideas make Turn Me On: The Workbook a must-read for all professionals who are intent on marketing the most important brand they will ever face: themselves. 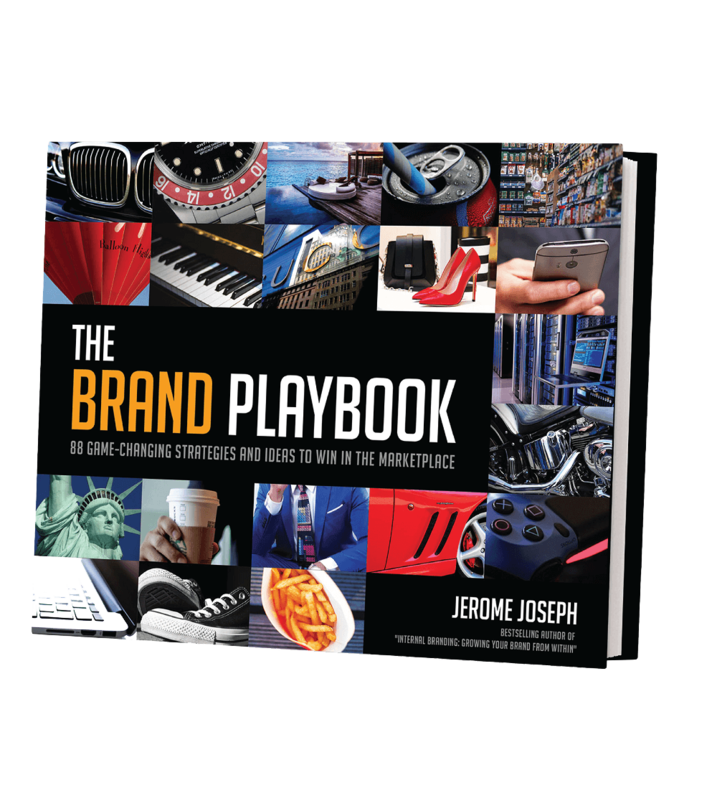 With the combination of these two books, you have all the tools you need to create the ultimate Branded Customer Experience.